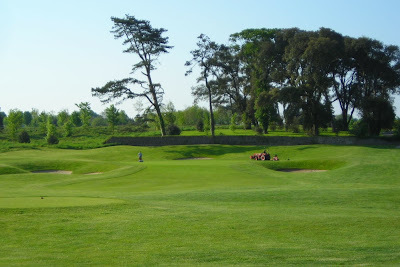 The trouble has been brewing for long enough, and the recent NAMA 'list' included 8 golf courses under their control, of which Fota Island Golf and Spa Resort. 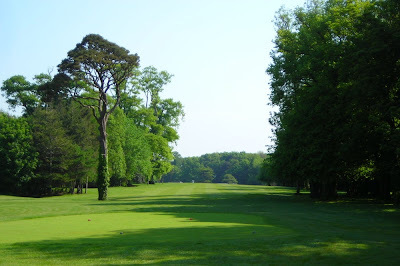 It now appears that the most glamorous parkland course in the south is going to put up for sale. It opened in 1993 and has held the Irish Open twice (2001 and 2002), but if NAMA can make money out of it, then it 'makes sense' to try and sell what is a very viable asset... because the resort is trading well, which improves its chances of being snapped up. Who'd buy it? With a price estimated around 20 million euro, there should be plenty of buyers, from hungry funds, global hotel chains (it was a Sheraton hotel until September 2009) and the cash rich Chinese - who seem all set to buy Europe.